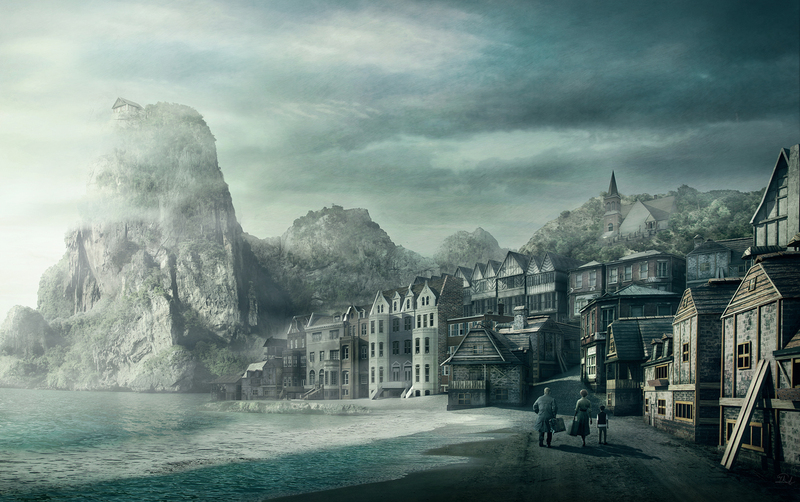 Concept art based on “The Strange High House in the Mist”, H.P. Lovecraft’s short story. This entry was posted on December 2, 2015 by Marcus Crassus. It was filed under Digital art, H. P. Lovecraft and was tagged with Chtulhu Mythos, Concept Art, Digital Art, Lovecraft, Photographic Montage.